WILLEMSTAD – Venezuela’s state-run oil firm Petróleos de Venezuela, S.A. will receive a 935,000-barrel cargo of Angola’s Girassol medium crude at its Bullen Bay terminal in Curaçao next week, after awarding a tender to Norway’s oil company Statoil, according to traders and information from Reuters. PDVSA in September changed the terms of crude tenders it had been launching since last year to import Urals crude and it is now requesting any 30-33 API degree crude with up to 1.1 percent of sulfur, while Russia’s Rosneft is providing the company with Urals under a supply contract. The Angolan crude, on tanker Maran Pythia, was loaded on Oct. 20 at Girassol terminal and it plans to be unloaded on Nov. 6, Reuters trade flows and vessel tracking data said. 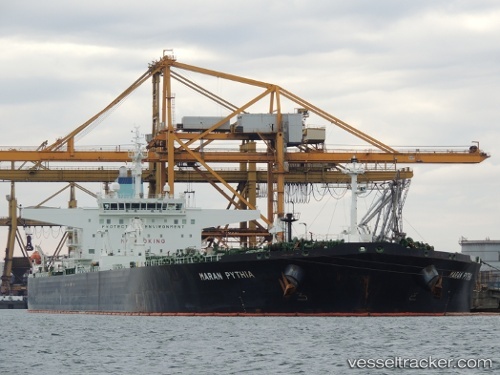 PDVSA this week closed a second tender to buy a 30-33 API degree crude cargo for November delivery at Bullenbay. Royal Dutch Shell has been selling African crude to PDVSA since June. At least six cargoes, of 800,000-1 million barrels each of Nigerian and Angolan grades, have been delivered by the firm at PDVSA’s terminal in Curaçao. Venezuela is buying some two million barrels per month of different crude oils, mostly Russian and African light and medium grades, to be processed at its Isla refinery in Curaçao, while freeing volumes of its own light crude production to use it as a thinner.